The Baltimore duo’s new album 7 arrives May 11. Beach House have dropped new song "Dive" and announced details of their new album. 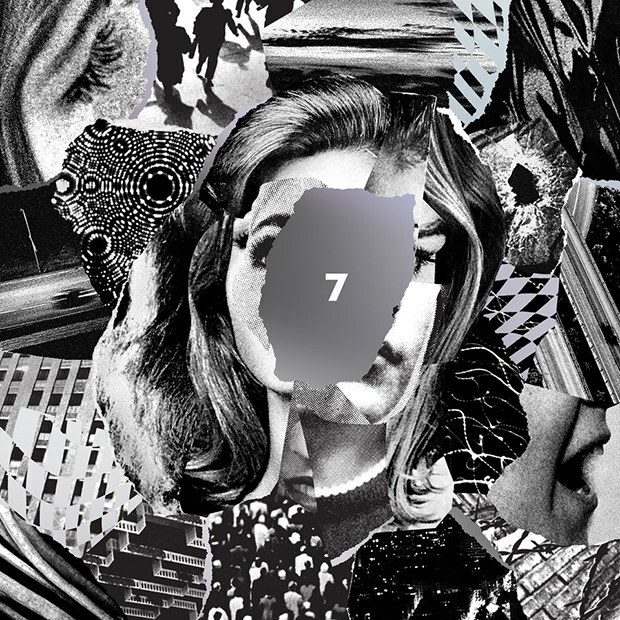 7 will be released on May 11 via Sub Pop, Bella Union, and Mistletone. "Dive" follows "Lemon Glow," which was released late last month. 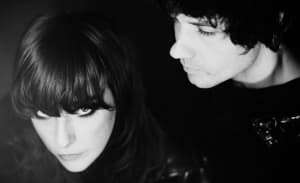 The duo, Victoria Legrand and Alex Scally, have also announced a world tour, which begins next month. Their live dates can be seen here. 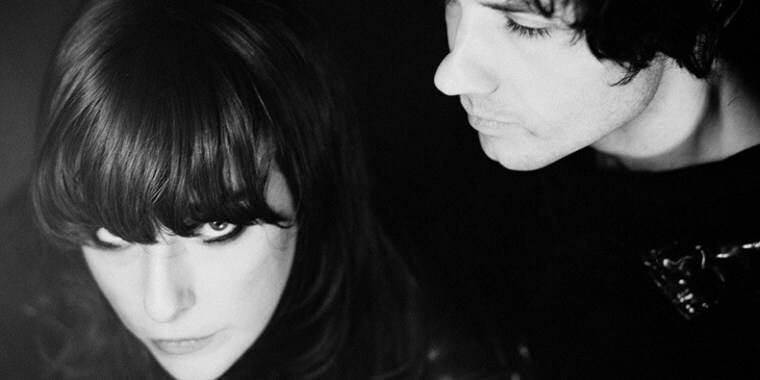 Beach House released two albums, Depression Cherry and Thank Your Lucky Stars, in 2015. Listen to "Dive" below.